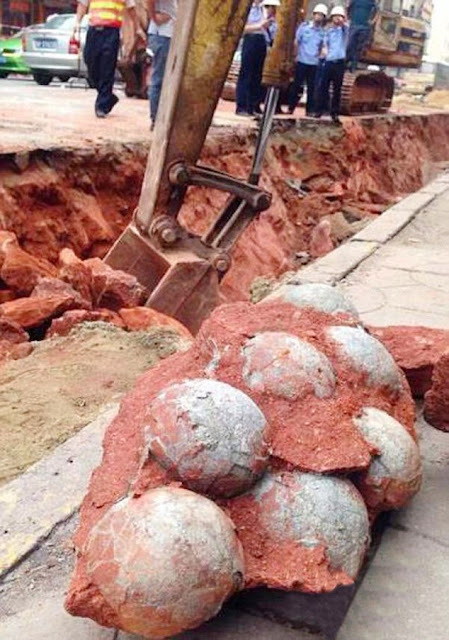 The city, which calls itself the "Home of Dinosaurs," won a Guinness World Record for the world's largest collection of dinosaur eggs at its museum in 2004. 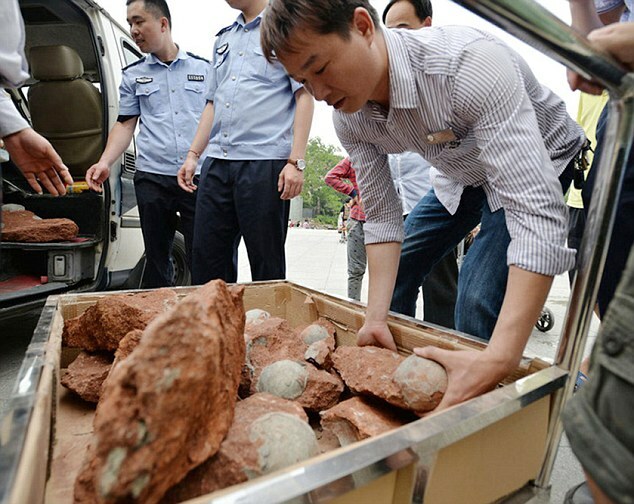 Most of the eggs in the museum's existing collection belong to oviraptorid and duck-billed dinosaurs, which roamed the earth 89 million years ago. 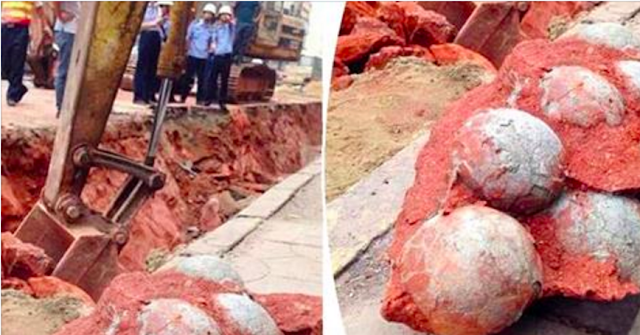 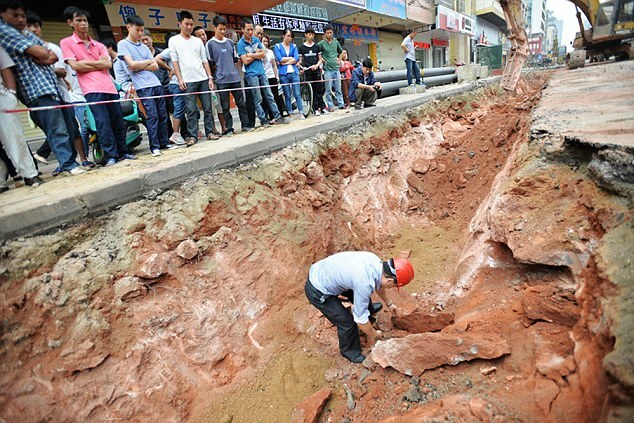 Nearly 17,000 dinosaur eggs have been uncovered in the city since the first group of fossils was found in 1996 by children playing at a construction site, the China's official news agency Xinhua reported.